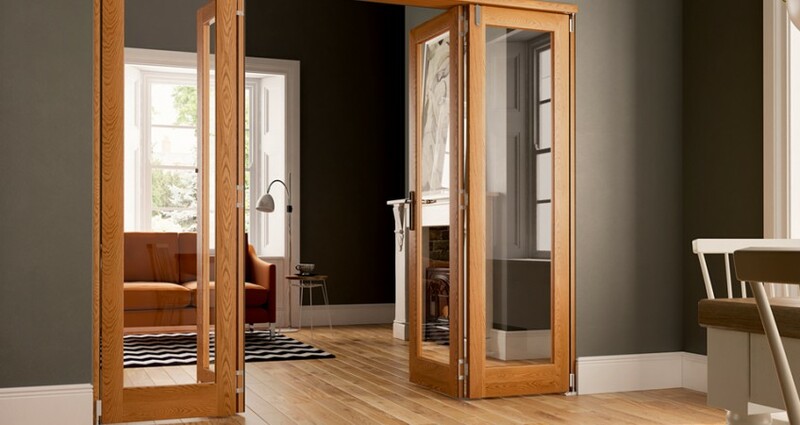 New generation french doors – Budd Severino Advanced Home Exteriors, Inc.
A new generation of french doors have arrived at Budd Severino Advanced Home Exteriors, Inc. The PGT Vinyl French Door non-impact and impact series have been engineered to save you money on energy costs and provide increased security. 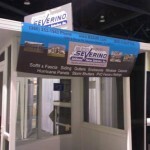 They are perfect for new construction and remodel projects. Call us at 386-253-1943 to schedule a free onsite estimate and to check out the sample.